I say that, but FEH is actually one of the most merciful gacha games out there. 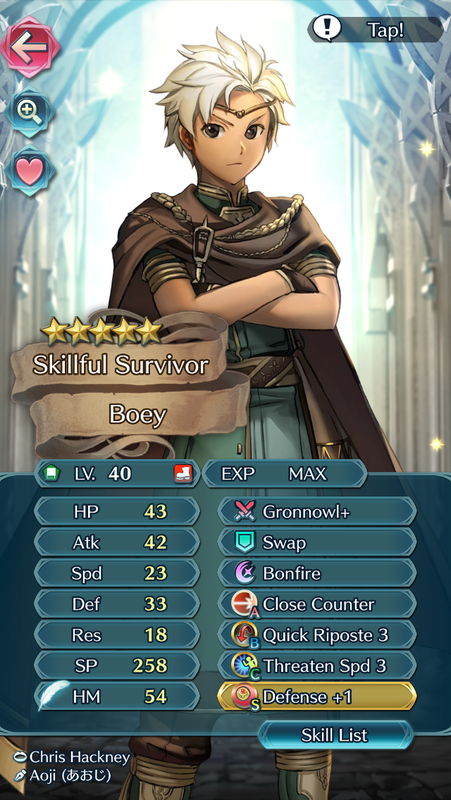 There are plenty of solid heroes you get completely for free, and thanks to the concepts of Skill Inheritance and Supports you can make even "bad units" pretty good. You don't need to be a whale to be able to complete any of the content - there are all kinds of videos showing that even 3* neutral-IV free units can complete some of the hardest content in the game. If you want to get to the top of the Arena rankings then yeah, but things like that are always whale territory. will any of them be demoted? maybe. god i hope. Please. note that this list doesn't include seasonals, leg units, or mythic heroes since i imagine if we get any of those in the permanent pool ever they'd be 5*-locked. i'd love to be proven wrong but. yeah. ⦁	Elise - Kindled-Fire Balm...? ⦁	Mist - Miracle. That's it. 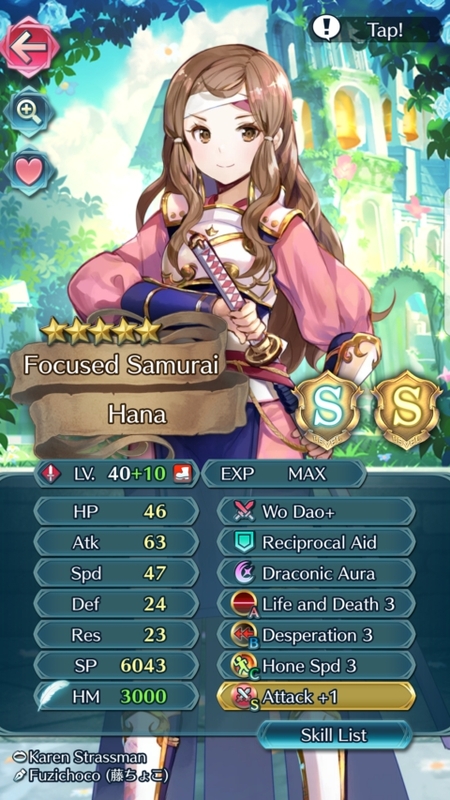 Spur Def/Res is at 5*. ⦁	Takumi - Vengeance, thats it. threaten spd is 5*. ⦁ Mist - Miracle. That's it. Spur Def/Res is at 5*. ⦁ Elise - Kindled-Fire Balm...? ⦁ Takumi - Vengeance, thats it. threaten spd is 5*.